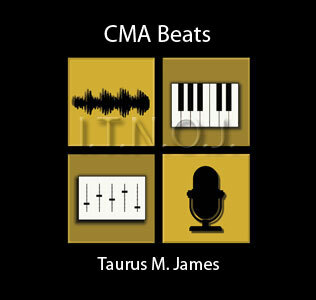 This is one of the sample flip beats in my latest Moody instruMental Music collection "CMA Beats" available for you to download here at TaurusBeats.com. This could be a great story rap bat for a skilled storytelling rapper to speak on relationships or something else. The smooth RnB feel of this track calls for a smooth delivery of rap verses or even spoken word artistry. This week is “Do What Ya Like”. No strict rules or restrictions. Just bring back a banger. The Making Of "Uncharted Territory"
Uncharted Territory - Moody instrumental Music Sample Flip Beat MARCH Remix George Tandy Jr.
George Tandy, Jr. - MARCH - This song says exactly what I feel aboout my wife and our marriage. As a military family and male military spouse (#machospouse), we have so much "Uncharted Territory", but we still MARCH. "March" Performed, Produced and Written by: George Tandy, Jr. Mastered by Ari Blitz, Shelly Yakus and Larry Ryckman at AfterMaster Studios - Hollywood, CA.